We're diving into April with a slew of fresh new recipes that will seriously improve your weeknight dinners. There's pasta, rice bowls, spicy chickpea dishes, and a chocolate treat that you don't want to miss out on this weekend! 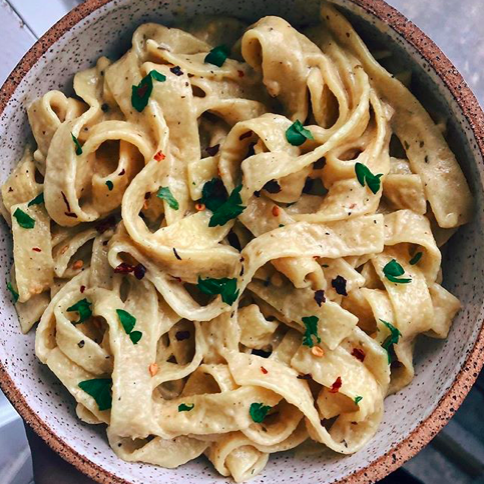 This vegan Alfredo sauce is perfect for meal prep. Make a big batch and store it in the fridge for a quick and easy dinner. Feel free to toss in some peas or asparagus to lighten up this pasta dish. Feedfeed Tip When tossing the sauce with your pasta of choice, use a little of the reserved cooking water from the pasta to ensure every strand of pasta is well coated. Bring on the spice! 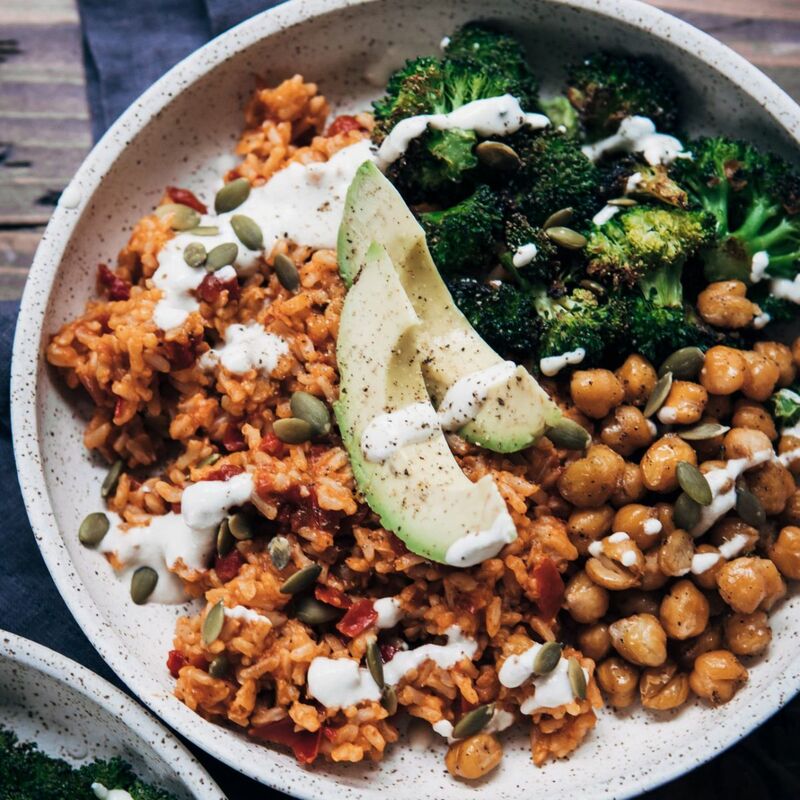 This hearty rice bowl is a total crowd pleaser and it comes together in under an hour! 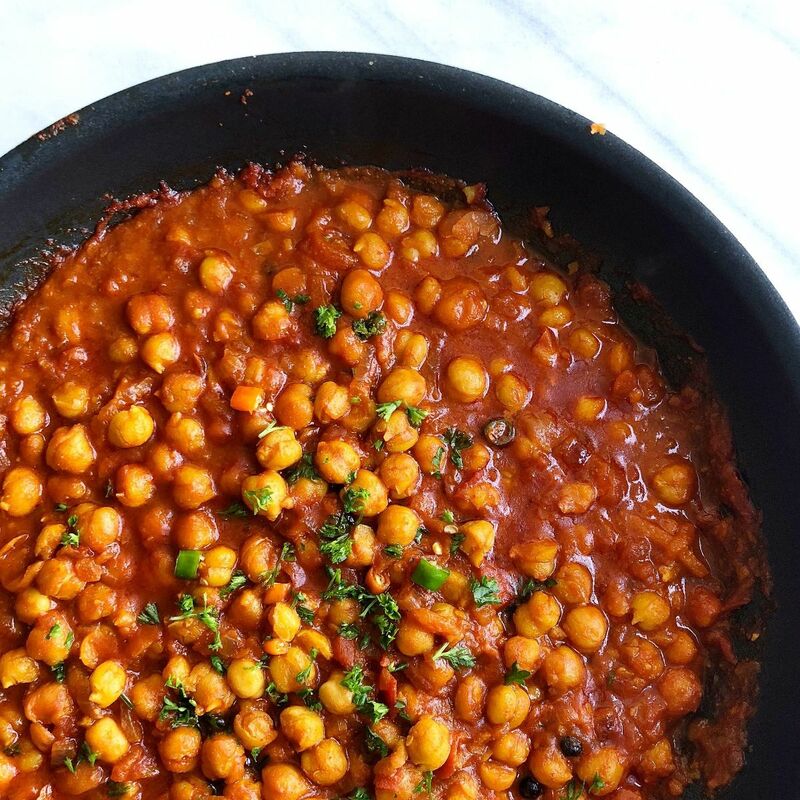 There's no such thing as too many chickpeas! Not to mention, this dinner makes for great leftovers to pack for lunch. It might be April but we'll never say no to a hearty chili! 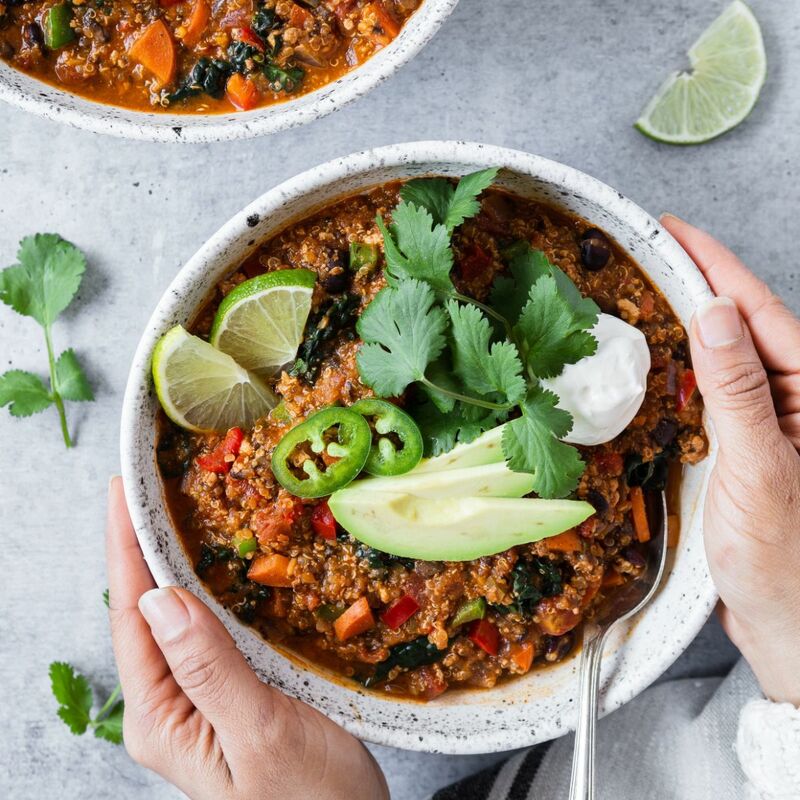 Don't skimp on these toppings–what's a bowl of chili with fresh avo?! Feedfeed Tip Medium firm tofu crumbles nicely into the chili, adding a subtly smooth texture. 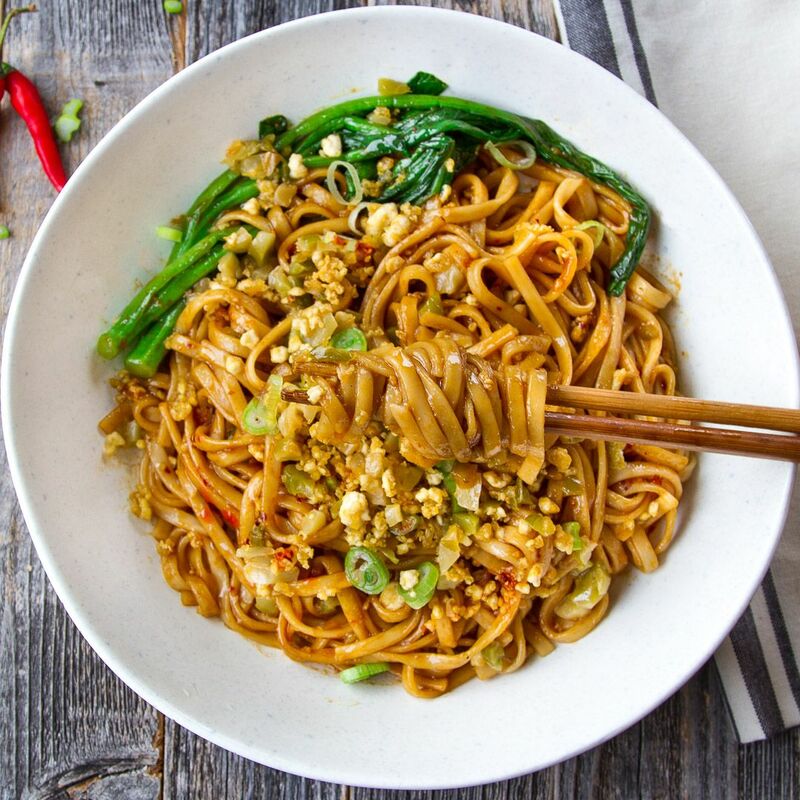 Twirl through the week with these crazy flavorful udon noodles. This chili oil is a total gamechanger. It's the most wonderful time of the year to eat a leek! 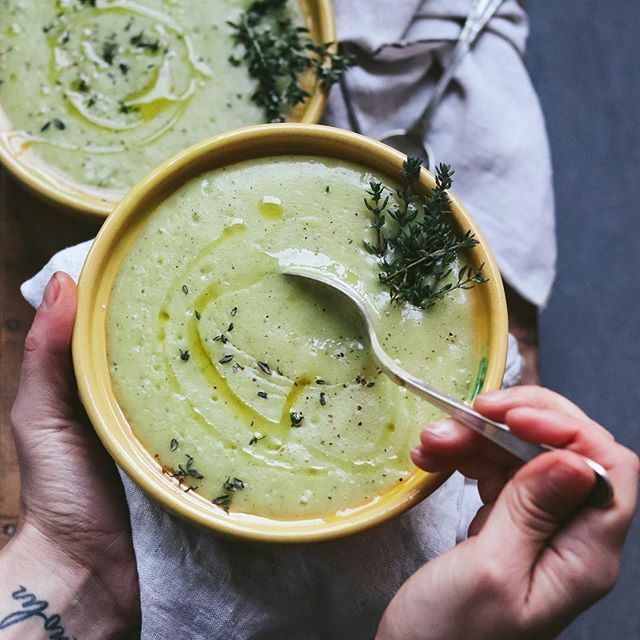 Blend it up into a green soup and call it a day. The perfect way to celebrate the weekend. 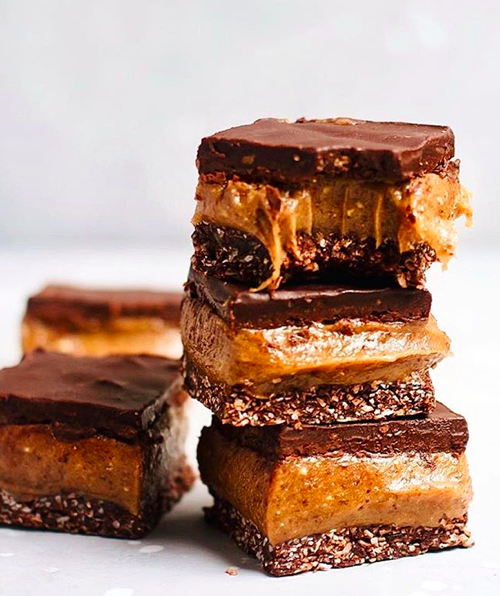 These no-bake bars are gluten free & vegan!